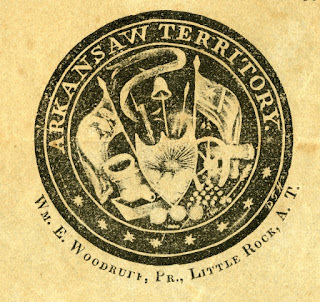 From the Vault: Happy Birthday, Arkansas Territory! 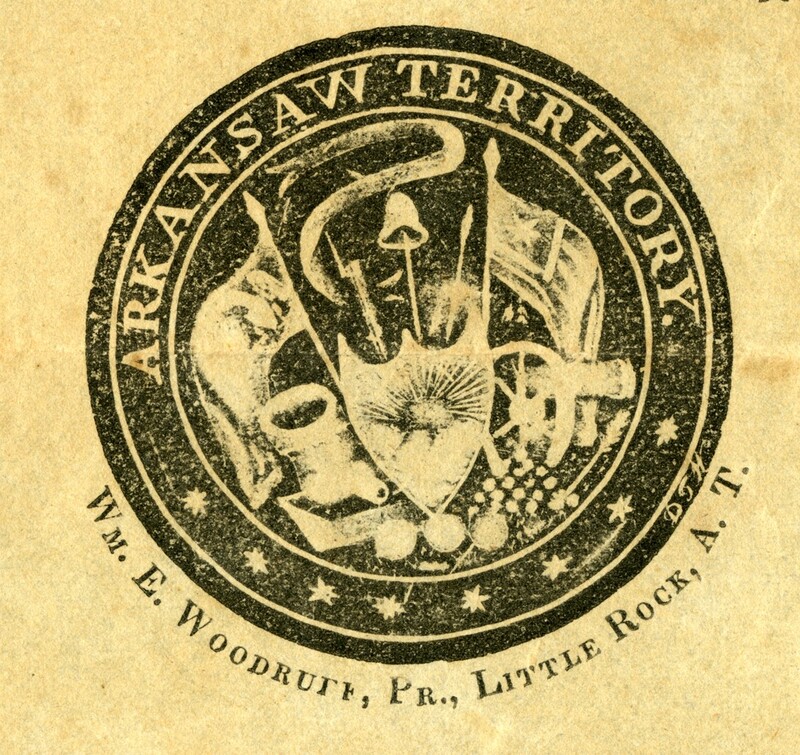 We will be celebrating the 200th year of the Arkansas Territory during a special, free event March 1! * Music provided by Clarke Buehling and the Ozark Highballers, sponsored by the Arkansas Arts Council. 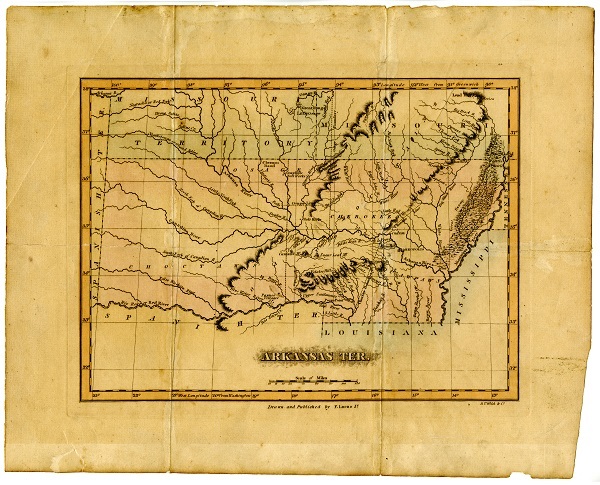 March 2 marks the 200th year of the Arkansas Territory, which the U.S. Congress originally formed with parts of what is now Oklahoma and Texas. 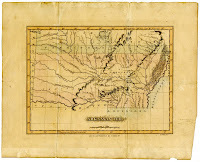 The move created the state’s first government in 1819 and laid the groundwork for achieving statehood in 1836. We will celebrate with birthday cake, music, historical displays, a traveling exhibit and period actors! Come learn about our Territory seals, grab a free Territory map and enjoy bringing history to life. For more information or to join the discussion, visit our Facebook page!